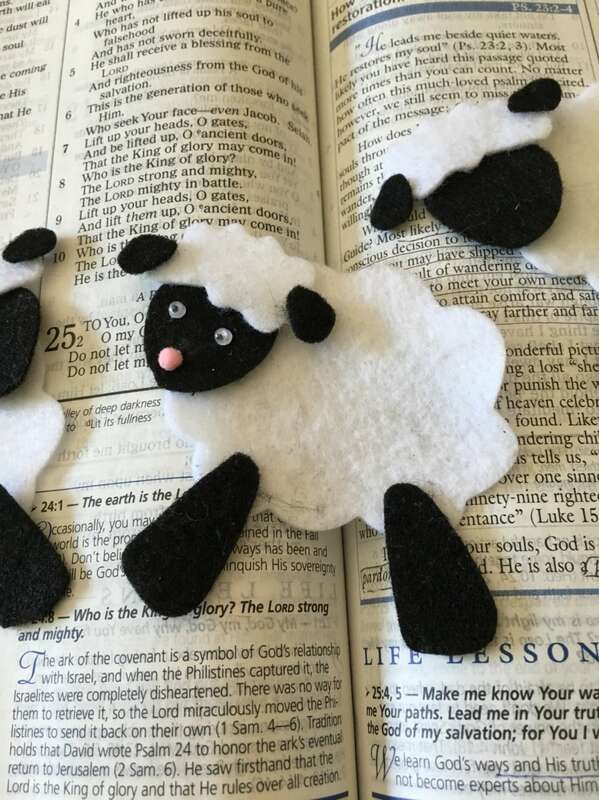 Delight yourself and your Bible pages with these adorable felt sheep kits. Easy to assemble. Great for Sunday School/VBS crafts for kits; and Mom will like it to for her Bible Journaling pages. Would be cute as embellishments for Baby shower invitations, card making and scrapbook pages. body measures approx. 2-1/2" x 2". face measures approx. 1-1/2" x 1"
legs measures approx. 1-1/4" x 5/8"
head measures approx. 1-1/4" x 3/4"
(If you would like a small bottle of my favorite crafting glue included in your order, please use the drop down menu on the right of screen to choose that option). Otherwise the kit comes without glue. Check the drop down box on the right for different material choices. 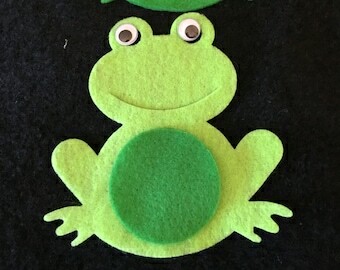 Eco-felt - "Cut it...Glue it...Sew it...Wash it...The ideal fabric for home, school, camp and every day craft projects. The acrylic polyester blend of fibers are fade resistant. Cuts cleanly and sews easily. Also machine washable and dry-able. 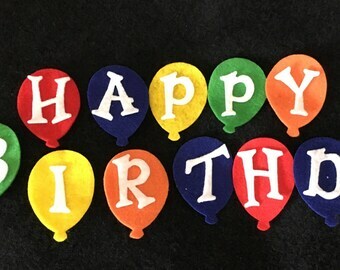 This felt is made of 100% EcoFi® which is polyester made from recycled post-consumer plastic bottles." Sticky back felt is regular felt that is run through a sticker machine. If you prefer sheep in different colors, please see my color chart (last photo), and let me know in the "note to seller" box upon check-out which color #'s you prefer. Fancifelt and glitter felt prices are slightly higher. 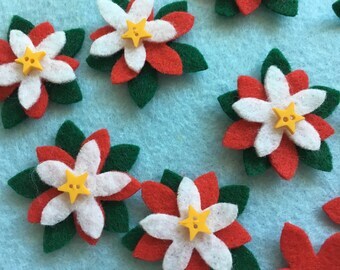 Glitter felt only comes in White, Red, Black, Green. All my felt shapes are cut using steel-ruled dies, and cannot be adjusted in size.